Autism Speaks Canada has launched Canada’s first dedicated virtual platform that connects people on the autism spectrum with one another and provides them with various resources. 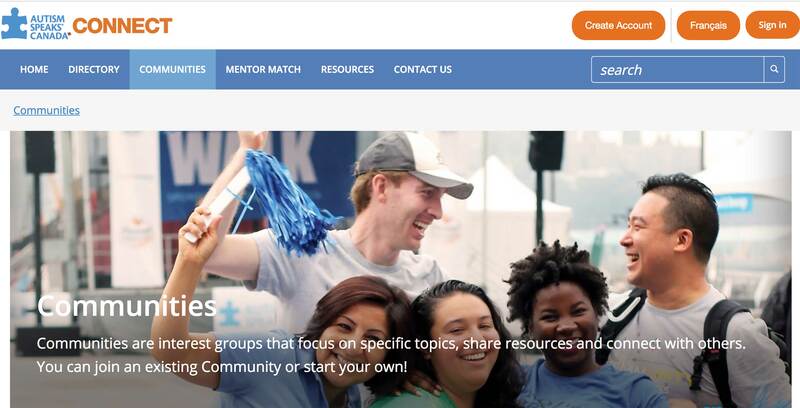 The ‘Connect’ platform is designed to “foster collaboration, improve navigation, consolidate resources and provide mentorship opportunities like never before,” according to Autism Speaks Canada. The organization cited data from the Public Health Agency of Canada that found autism affects an estimated one in 66 Canadian children and youth, making it the most commonly diagnosed neurodevelopmental disorder in the country. Autism Speaks Canada said BMO help create the platform. Autism Speaks Canada Connect can be accessed here.